A new three-tower community at Lawrence Avenue East and Birchmount, 2150 Condos brings the newest in design and amenities to Scarborough. Just steps from dining choices that range from oysters to Vietnamese, multiple grocery options, schools, libraries, community centres, a cafï¿½ culture that includes local roasters, and Lawrence East Station, 2150 Condos gives you luxury living in a diverse neighbourhood that specializes in authentic treats. With a family-friendly private courtyard and playground, 12-foot lobby ceilings, concierge service, an opulent party room, and more, 2150 Condos brings a touch of the finer things to a community neighbourhood. 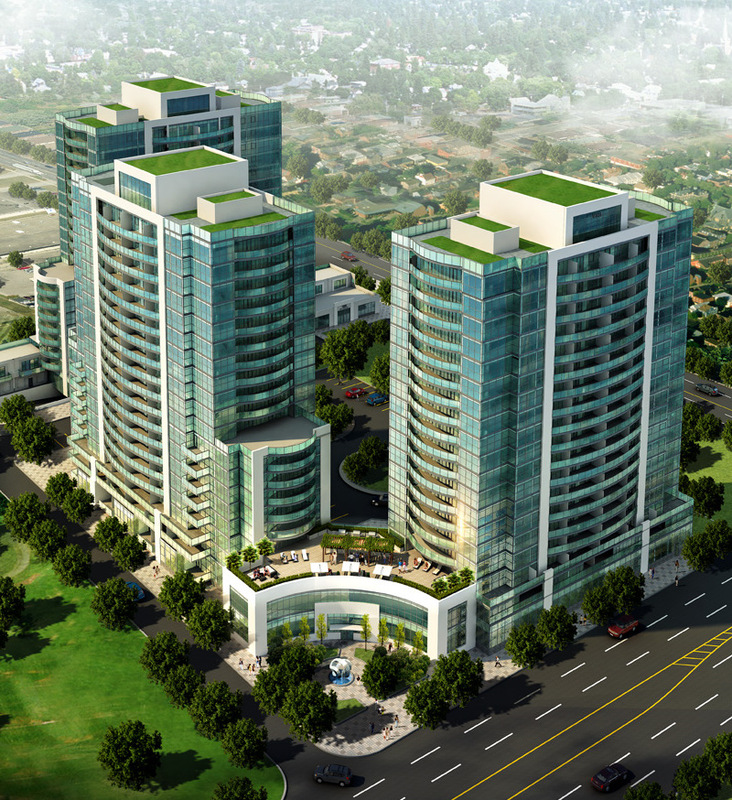 Located at the corner of Lawrence Avenue East and Birchmount Road, 2150 Condos is a new residential project by VHL Developments. The project features 3 residential buildings in addition to a playground, swimming pool, and many other amenities. 2150 Condos is located in close proximity to many neighborhood amenities and conveniences and is close to public transit and major highways which serve the residents of Toronto. 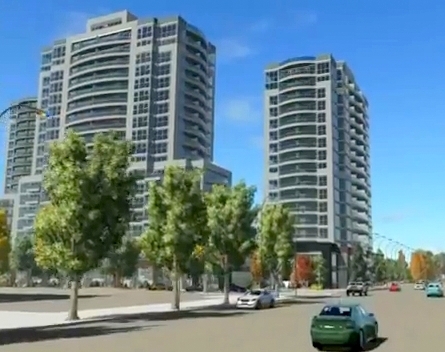 The 3 residential condominium towers have 591 total units. 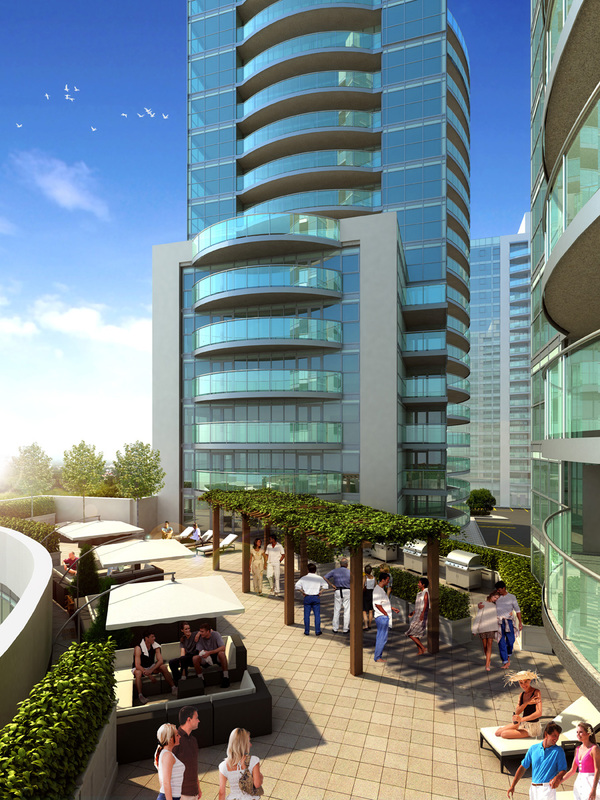 2150 Condos in Toronto feature a beautifully landscaped private courtyard that will be surrounded by the three condominium towers that provide luxury condo living at affordable prices. The lobby entrance features 12-foot ceilings, a premiere concierge service, and beautiful luxury finishes.